Feel free to contact us using the form or info below. Optionally you may find the contact information for the US representative or to any of our worldwide locations. 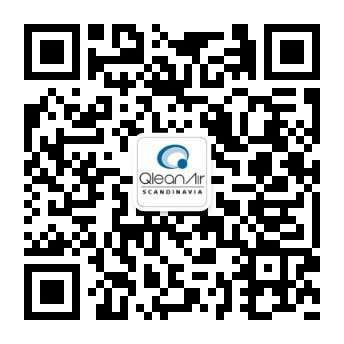 Thank you for your interest in QleanAir Scandinavia. Let us know how we can assist you by submitting the following form and we will contact you as soon as possible.